The University of Texas Rio Grande Valley plans to open a recruiting office in Matamoros. UTRGV President Guy Bailey made the impromptu statement during remarks at a press conference announcing the first bi-national 10k and 5k run between Brownsville and Matamoros. “This will solidify the relationship we have,” Bailey said, after hailing UTRGV for the services it also provides to numerous students from Matamoros. UTRGV spokeswoman Victoria Brito said in an email that the plan is in its infancy. “The university is in talks with the Mexican consulate, and that is where we’re at with this one,” Brito said. UTRGV will provide more details as they become available, Brito added. 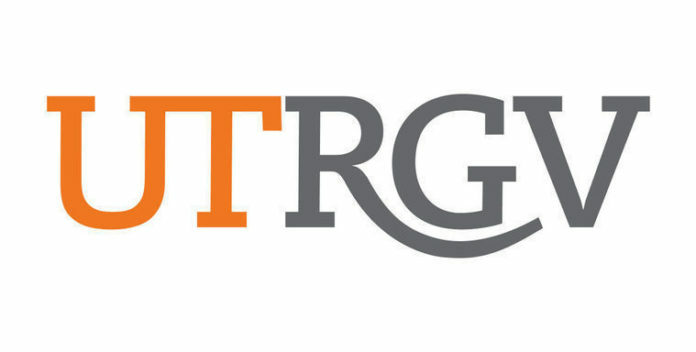 UTRGV’s total enrollment for the fall 2017 semester was 27,809, according to the university’s Office of Strategic Analysis & Institutional Reporting. Of that total, which includes the undergraduate, master’s, doctoral and medical levels, 24,818 — nearly 90 percent — of students are Hispanic. The total out-of-Valley students, which includes other Texas and U.S residents, as well as Mexican and other foreign Nationals, is 1,996, or just over 7 percent of the student population. Mexican Nationals make up 2.2 percent of UTRGV’s student population, with 621 students. The vast majority of students at UTRGV are in HidalgoCounty, where 17,022, or 61.2 percent, of students attend school. The CameronCounty residency distribution is 7,681, or 27.6 percent of the student population.